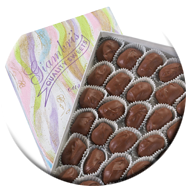 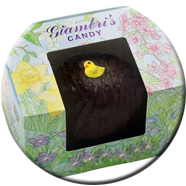 Easter isn't complete without Giambri's in your Easter basket! 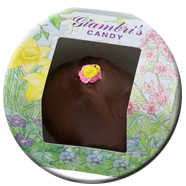 Our Easter eggs start in small copper kettle batches, then they're rolled to size by hand, and enrobed in the most decadent Belgian chocolates. 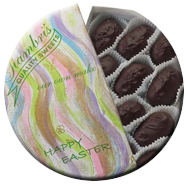 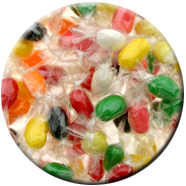 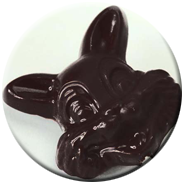 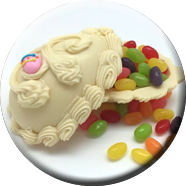 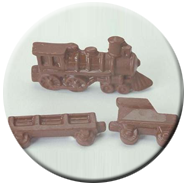 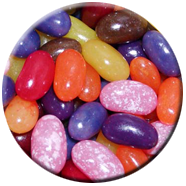 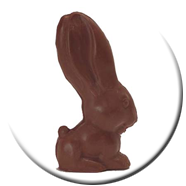 Please Note: Easter candy will not begin to ship until approximately 4 weeks before the holiday.